We’ve been taking the last several weeks to discuss critical steps when designing and building a website for a successful launch – so organic search engine rankings don’t take a hit and maybe even improve! You can read about these SEO tips in our posts on 301 redirects and website content. But what happens after launch? A website should never sit stagnant. It should always be evaluated, refined and updated to satisfy your industry as it changes, your customers and the search engines. 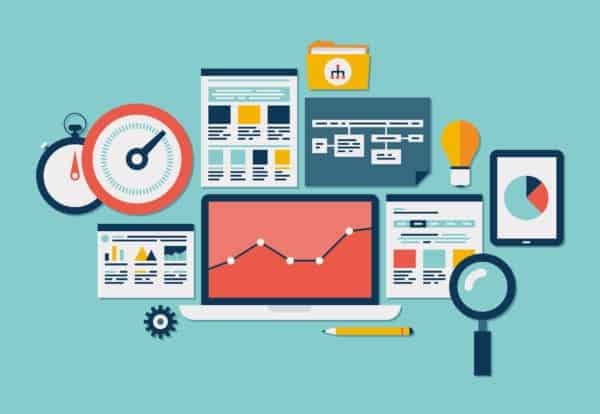 Monitoring organic rankings, traffic and Google Search Console in the months and years after a new website launch will help develop short and long-term strategies for improvement. With a new website launch, you can expect fluctuation in both rankings and organic traffic. Ideally, within one month you should hit a baseline. By monitoring Google Analytics closely in the weeks post-launch, you should be able to identify problems and solve them quickly. Larger sites can take more time for a recrawl. And while it’s impossible to rank and track every keyword that goes into driving traffic to your website, monitoring organic traffic will provide data on what keywords are performing best, what pages are out-performing/under-performing and what updates need to be made for improvements. Google Search Console is a diagnostic space, provided as a free resource from Google. As with all Google products, Search Console keeps improving and providing more data for your benefit. All you need to do is know about to interpret the data. 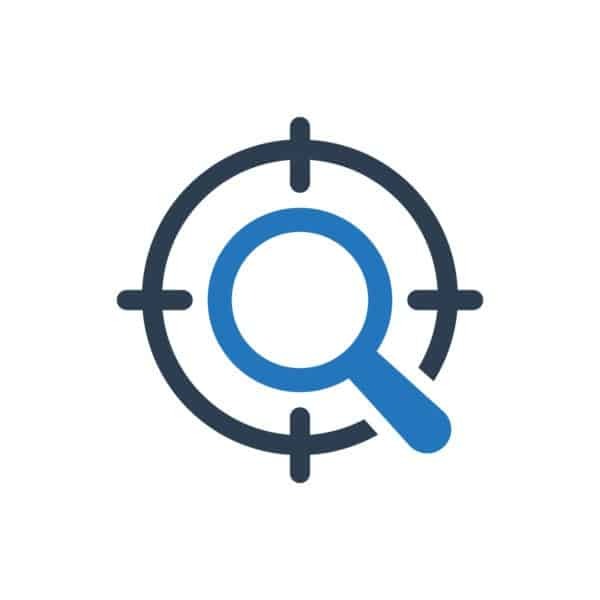 You can track your 301s and 404s here to ensure your strategies are working; and information covering clicks, impressions, CTR and average position are all critical for a long-term SEO strategy. As with anything, you’ll likely want to weigh the options of a DIY approach or hiring a professional Omaha web design and SEO team. From the initial stages of website design, to the content building and population, to the post-launch monitoring – do you honestly have time to do it yourself? DIY is always an option, and in some cases the only option. But considering the information we’ve reviewed in the last four posts relating to preserving SEO with a new website launch – it seems that the failure of a botched launch could cost a lot of money down the road. If you have the time and skills to prepare your new website for a successful launch by analyzing old data, evaluating SEO strategy, implementing redirects, refining website content and monitoring data post-launch, then DIY is definitely a viable option for you. But, if you do not have the time, skills or know-how to complete all the needed tasks for a successful website launch, then hiring an experienced Omaha web design and SEO team is worth its weight in gold! Restoration Now of Omaha initially came to our SEO and web marketing team for our SEO and Pay-Per-Click marketing. 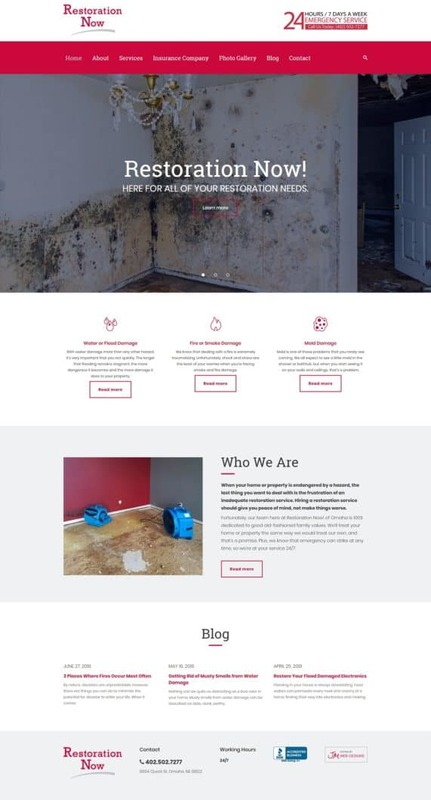 After months of analyzing its web marketing campaigns and reviewing the data, Restoration Now has a new website design to assist in its marketing efforts. The new website is built on a WordPress CMS, which gives us access to many robust plugins, including ones for SEO. With quality content, applicable H1s and a commitment in keeping his website blog updated through our monthly SEO service, Restoration Now’s new website is well poised for SEO and PPC efforts. We’re thankful that Restoration Now continues to trust our guidance and expertise, and we look forward to continually analyzing data and refining the website for its success! If you’ve spent much time driving around the Omaha-metro this last year, you’ve likely seen JM advertisements wrapped on the back of a couple Omaha transit buses. After a successful effort in 2017, our Omaha web design and web marketing team is continuing down the route of more traditional branding, adding another bus advertisement to our fleet. This time, we wrapped a half a bus. Bus advertising offers us a high impact and affordable method of branding. With a positive response from current customers and prospects, it’s clear that our mobile advertisements are helping to keep JM top-of-mind in Omaha. Additionally, advertising on an Omaha-metro bus ensures that we are promoting environmental responsibility and community improvement efforts. Public transportation reduces traffic, promotes individual health (walking to a bus stop), provides access to education and health care, reduces pollution, and increases public safety. Our advertising dollars also help go toward public improvements and to upkeep the roads we all use every day. Our Omaha web design and web marketing team values supporting local, Omaha efforts that benefit the entire community, and we’re excited to see the results of our new bus advertisement. If you see our bus ads rolling around the Omaha-metro, be sure to snap a photo and post to Facebook or Instagram with the hashtag #JMonWheels. Launching a new website is exciting… and there are many critical steps to be taken pre-launch to carry over organic rankings from a current website. Because lost organic search rankings and decreased traffic is NOT exciting. This post is the third in a series about preserving SEO value when launching a new website. A website should not only keep its rankings in Google, Bing and other search engines with a new website launch, but it should also incorporate new SEO opportunities – which were either not utilized in a previous website build, or not yet known. Website content is so much more than just content on a page. Website content, in this context, includes text, images, new pages, H1 tags and webpage titles. All these items working together (along with countless other criteria) help Google rank a website. A website that’s been around for years has been ranked according to it’s content. And depending on the website, this could either be a great opportunity to implement quality content on each page, tag each image appropriately and properly title the webpages… or a devastating botched SEO effort with lost rankings. Good decisions can only be made by looking at data. If a website has little-to-no content, H1’s have never been optimized and images are not tagged… it’s fairly safe to say there’s a lot of room for improvement in a new website launch. However, if you’ve worked hard over the years to create good quality content packed with keywords, optimized each page with relevant H1 tags and properly tagged each image in an extensive gallery the data can tell us how to move forward with preserving work that’s already been done. By sifting through analytics for bounce rates, total traffic, organic rankings, keywords and several other items, we can determine if your current strategy is successful or where it can be improved. If there is room for improvement with the designing and launching of a new website, there are a few thing our Omaha web design and web marketing team would recommend implementing prior to launch. To be clear, building a strong presence in the search engines does not happen overnight. Implementing even just a couple of the items above is a step in the right direction and can contribute to a long-term strategy. If, upon evaluating the data, it seem that your current website is performing well in the search engines then it’s best to keep things as similar as possible on the new website – URLs in particular. If you can keep the URL structure and page names the same, it’s ideal. Any changes should be done strategically and for the greater good of website performance, and not just done for the heck of it. Also, where you have page content that currently performs well you’ll want little, or no, changes. There will be plenty of opportunities to tweak the content post-launch, after it is indexed and ranked. This includes well tagged images. And as for carrying over webpage titles, H1 tags and META descriptions, your old site may allow you to easily export all the key on-page elements to import into the new website. By keeping these items the same, it offers the same benefit as keeping the web content on the page similar. You can always go back post-launch and make updates as-needed, but avoiding a severe loss in SEO ranking is more important than making any major shifts in webpage titles or H1’s before launching a new website. So the bottom line: when it comes to webpage content, H1 tags, page titles, page names, etc., if your current website is performing well make little-to-no updates until after launch. This is less work on your plate up-front, and will give you a chance to evaluate the performance of your new website’s design and layout before considering how to update the text on each page.